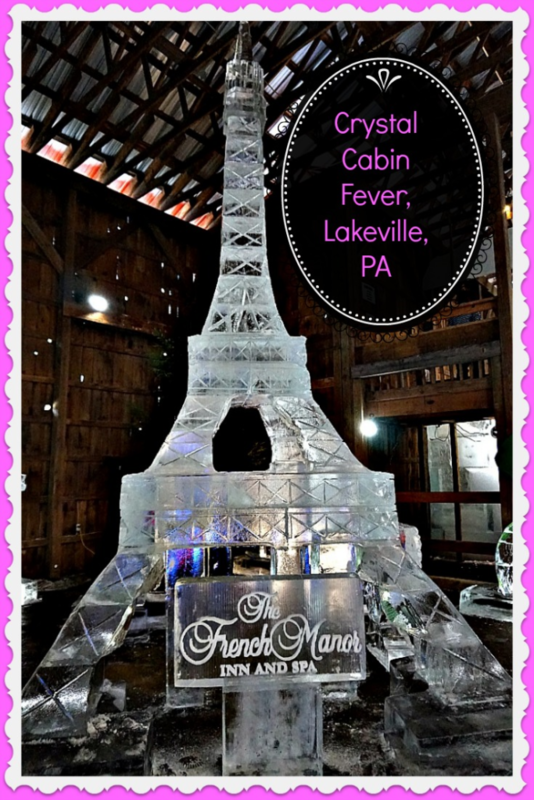 Cure your cabin fever with a visit to the 10th annual Crystal Cabin Fever in Lakeville, Pennsylvania, in the heart of the Poconos. 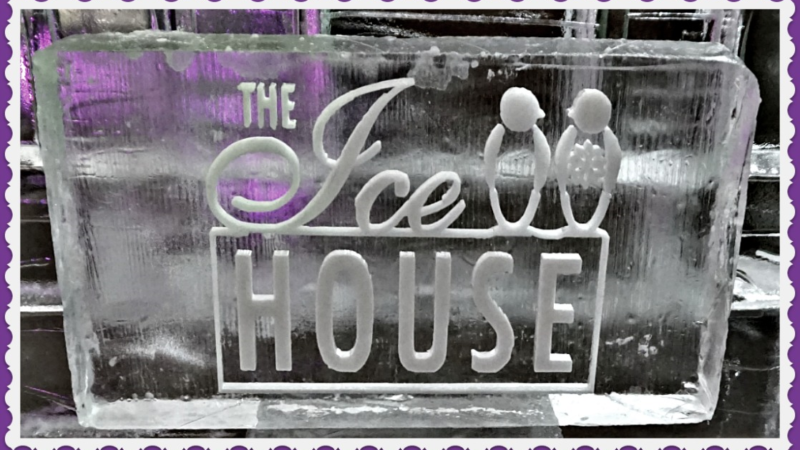 Bring your whole family for a great display of ice sculptures, this year highlighted by the best of show from all previous exhibitions. 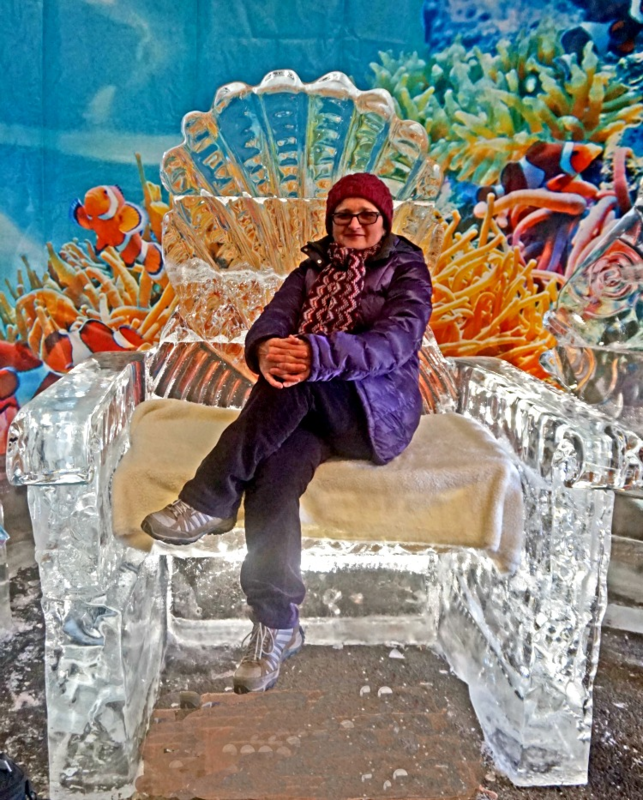 Ride 50 foot ice slides, have a cup of hot chocolate, or try a glass of local wine. At the end of your visit, warm up by the fire and enjoy roasted marshmallow. This winter wonderland is open until February 28th for your one of a kind adventure. I can’t believe that I am saying this I but I miss snow this winter. Even huge snowstorm Jonas gave us just a few flakes. Last winter was very snowy and cold, but I loved how beautiful the world looked dressed with snow. Almost every weekend I ventured out to hike and take pictures. Without snow, this year I did not feel motivated to explore. 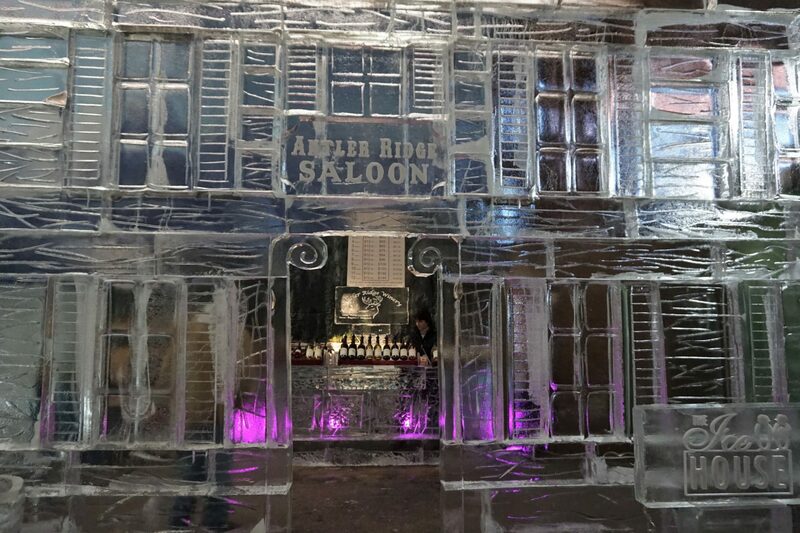 This is why when I heard about nearby event called Crystal Cabin Fever, I knew I had to check it out. 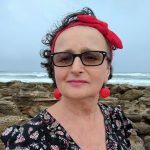 It was time to move. Last Saturday turned out to be a nice sunny day for my 45 minute ride to Lakeville, PA in the Poconos. Crystal Cabin Fever event runs through February 28th with opening hours 11 a.m. to 5 p.m. At the entrance you can pay with cash only, which of course as Credit Card TravelingMom I did not like (see why I use credit cards wherever I can), but there is an option to pay with a card a short walk away at the ice museum. Tickets are also available on line, adults – $15, children – $10, kids under three – free. 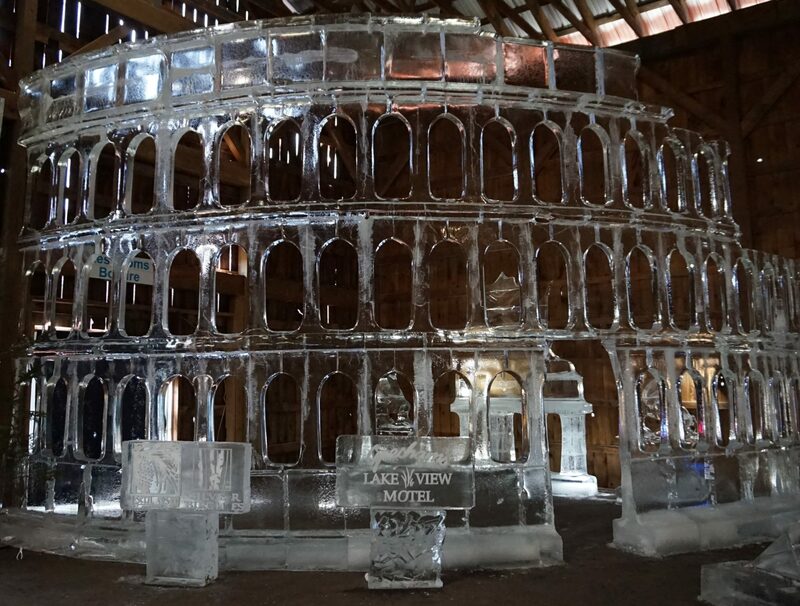 What first caught my eye was a large ice replica of Colosseum. Next to it, there were Eiffel Tower, Statue of Liberty, and New York City skyline with Empires State building. In this area of architectural marvels there was a short ice slide for small children. They really enjoy it. I saw some parents there too! 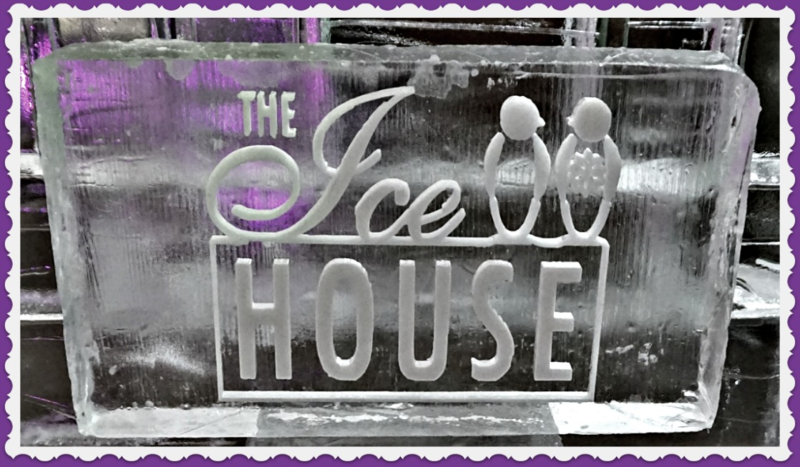 The whole event is sponsored by local business so some sculptures are simply showing their names but they are very ornamental and allow for a true ice curving craftsmanship to shine through. Moving forward, I found a winery and free tasting! I had a few samples and then had a glass of my favorite one. Most visitors opted for a hot chocolate but I choose my calories wisely. In this area your can find two 50 foot parallel ice slides which were enjoyed by older kids and adults. With nice music playing, it felt a little bit like an old fashion carnival. It was warm enough to enjoy outdoor activities aimed toward children. 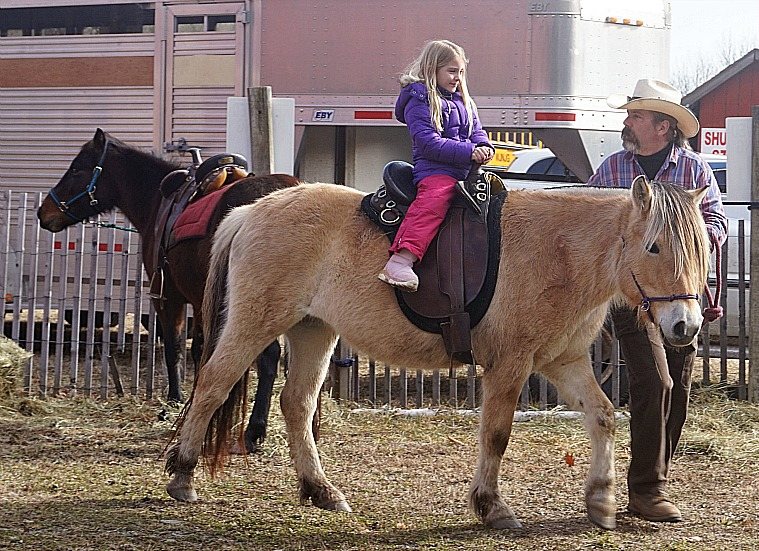 Pony rides, not included in an entry tickets, were available and there were also a few farm animals to pet. Kids were definitely enjoying a large fire where they could roast marshmallow. S’mores kits were available to purchase. For hungry ones, hot dogs were available. 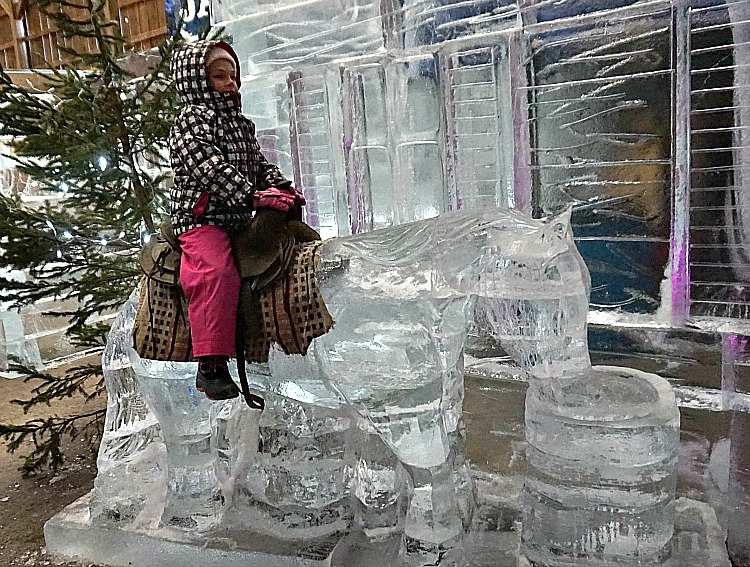 On the day I visited, the main event outdoor was an ice sculpture competition. Four guys armed with electric saws and other power tools had just half an hour to create a masterpiece. The theme was: Caribbean. It was very interesting to watch them work. From the very beginning it was obvious that one contestant was working on a palm tree. Two other guys were doing more detailed work and it took me a while to guess what they were aiming for. It turned out that both of them were curving a fish. I was impressed with their final creations. As far as the fourth contestant, I could not guess from the beginning to the end what he was working on. I think, he entered the competition just for fun. And fun he was! 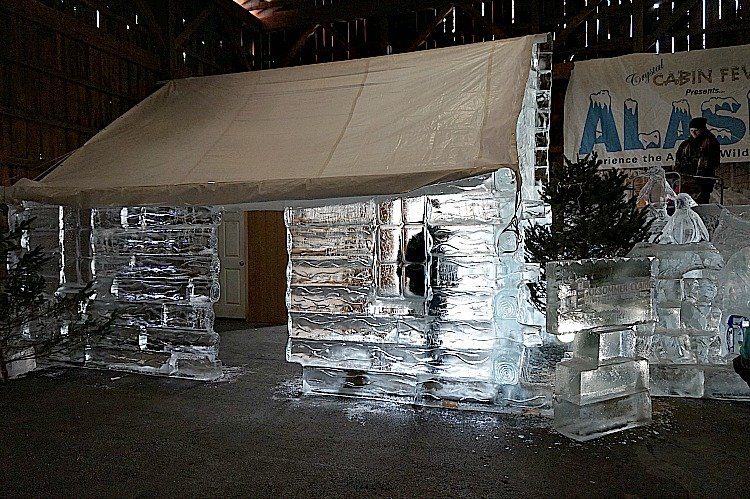 Cabin Fever display is an interesting event for children and adults alike. For me it was a nice break long monotony of winter. If I knew about the winery, I would come with my friends to enjoy it even more. Explore family friendly activities in Pennsylvania state parks.